One of my favorite places in our house is our Library. Its nothing spectacular. We have books shelves of books and a small love seat but it is such a quiet, quaint place that my kids and I love laying around and reading a book. Nothing else happens in this area of my home except reading and I love that. 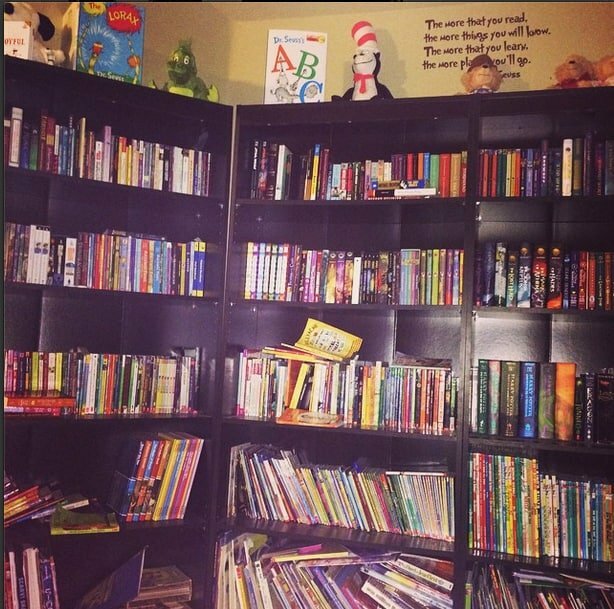 I enjoy to read and I am so glad that my kids have also developed the same love of reading. We have read many books together as a family in our library and have made many great memories. Ever sense my kids received Scholastic magazines at school, I found it to be fun to have books from different holidays and seasons so during the season we could enjoy stories together that put us in the holiday spirit. 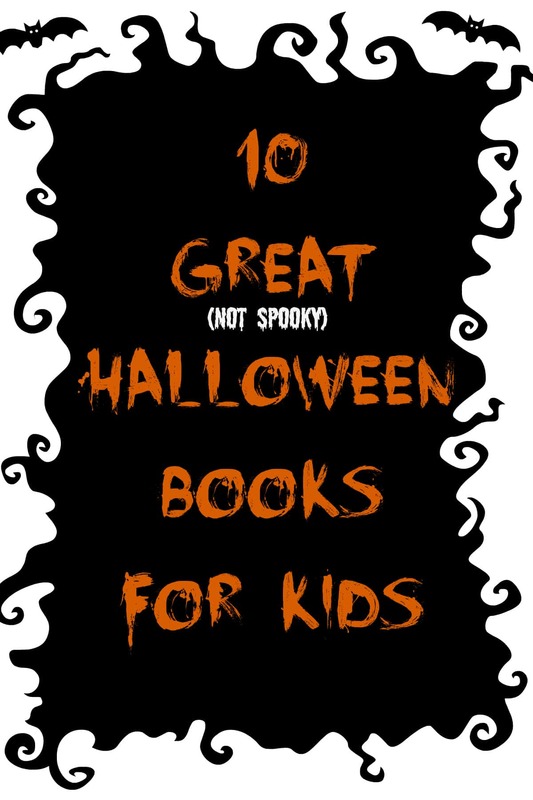 Here are 10 Great Halloween Books for Kids.